Electric Proofing Chamber Manufacturer/Supplier in India, Electric Proofing in India. 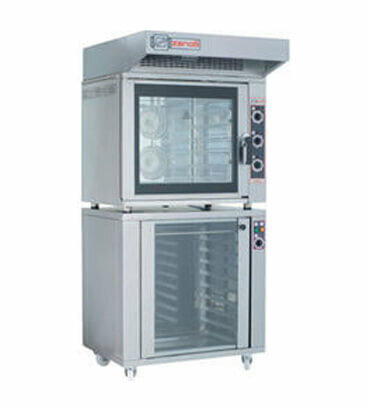 We would like to represent of Proofing cabinet in India made by BRW, which is optimal for those food service establishments, in which a variety of dishes prepared from dough. This the equipment is suitable to accelerate the defrosting or fermentation of dough, used baking different bakery products.